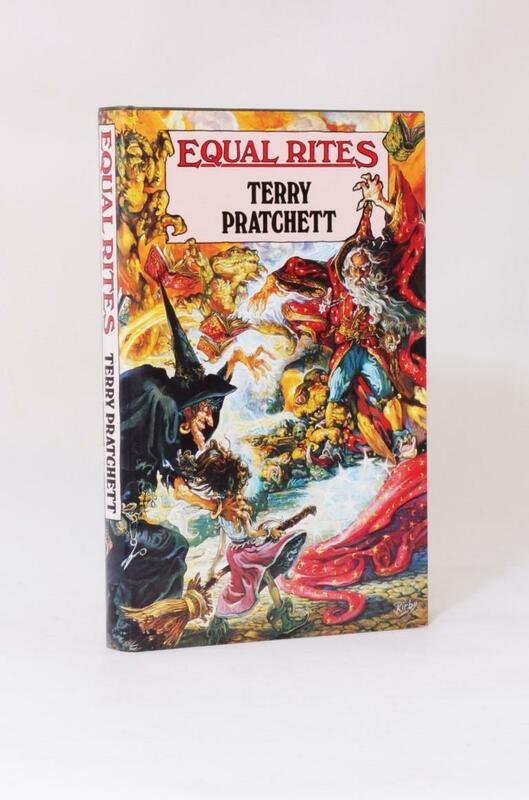 A selection of rare books, mostly first editions, by Terry Pratchett. 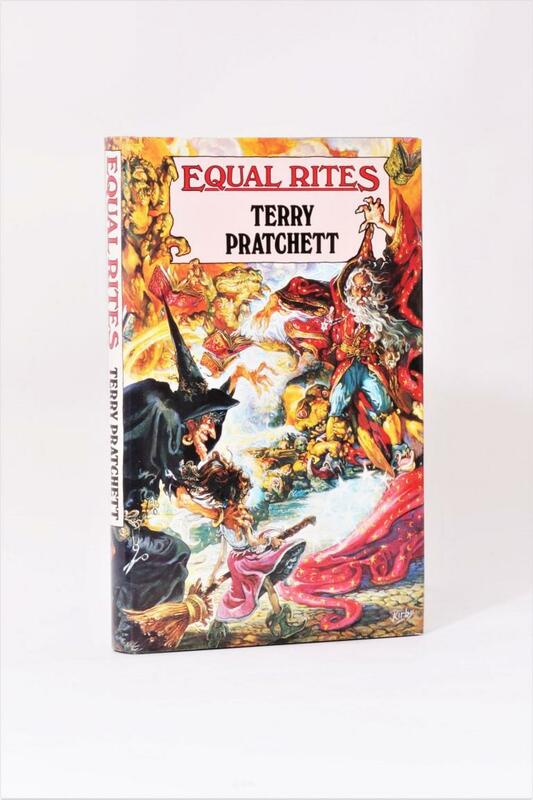 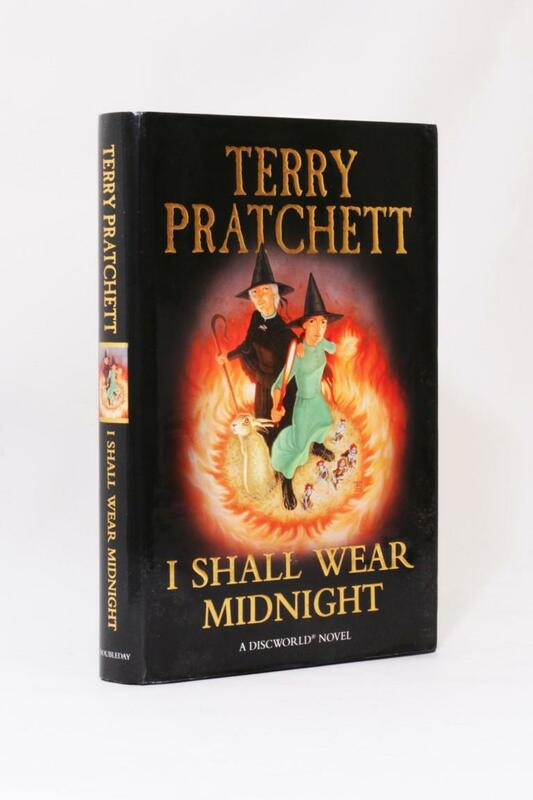 Pratchett was one of the best-loved writers of Fantasy in recent times. 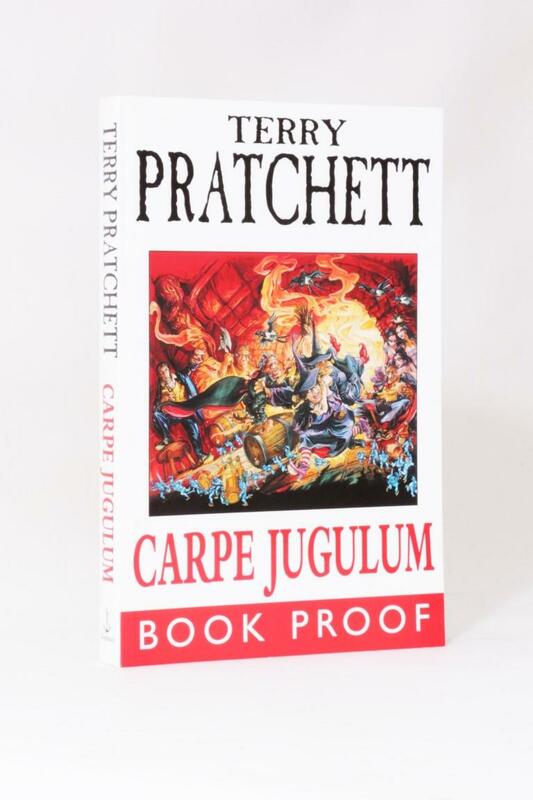 His Discworld series has been loved, and continues to be, by millions. 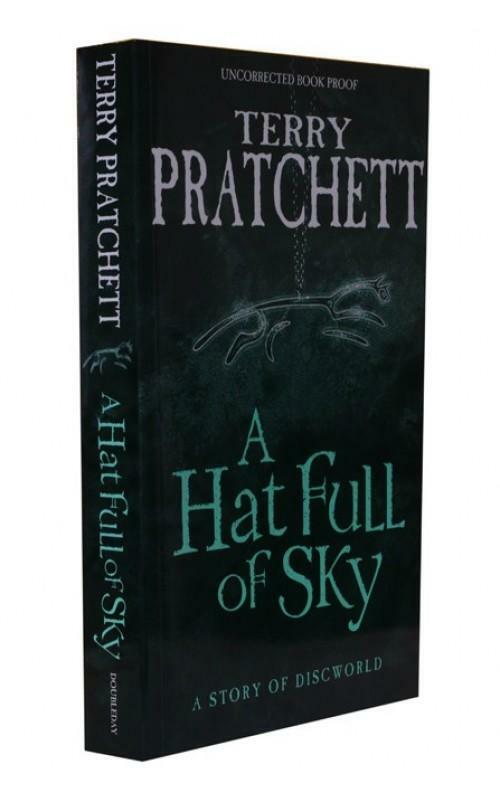 Terry Pratchett - A Hat Full of Sky - Harper Collins, 2004, Proof.